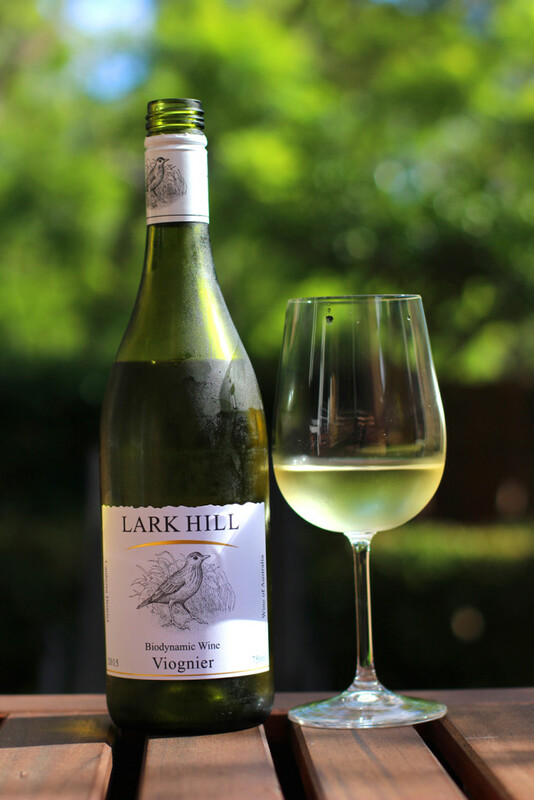 WineChatty only recently discovered @LarkHillWine but this winery has rapidly become a favourite of ours. Apricot and honey on the nose Floral, honey and fruit but with a balanced acidity that finishes dry. It then leaves you with a slight ginger afterburn. Delicate and layered with a delayed kick at the end. The pregnant pause before the band pumps the chorus into overdrive. Dilettante. I had to look that up.